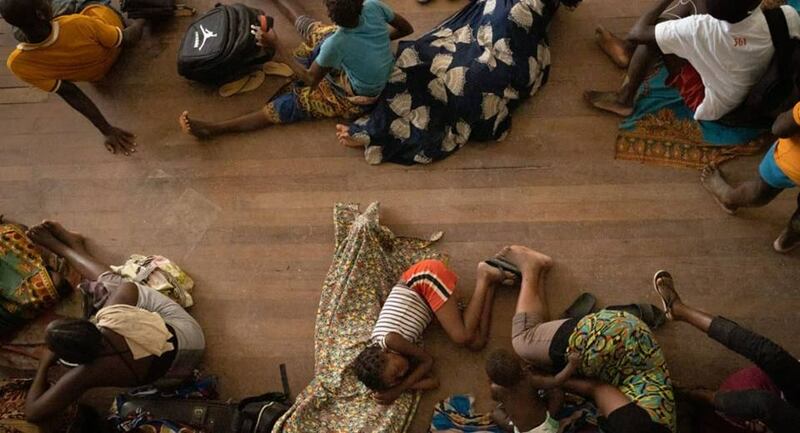 THE official death toll of the humanitarian disaster that is unfolding in Mozambique rose sharply over the weekend as authorities and aid agencies reported many more deaths. Besides the death toll increasing sharply it is now estimated that more than 1, 8 million people of which more than half are children have been displaced and are now facing secondary dangers such as hunger and diseases. Across Mozambique, Zimbabwe and Malawi the official death toll is already estimated to be more than 750 people. The number of dead is however expected to rise further as receding flood waters reveal more and more destruction and death. United Nations officials will only be able to determine the final casualty figure once the flood waters have receded completely. It was also reported that an unknown number of people that drowned in the initial flood and were washed down rivers started washing up on the Mozambican coast near Beira. The UN Office for the Co-ordination of Humanitarian Affairs (OCHA) said on Saturday that the Buzi and Zambezi rivers were at risk of breaking their banks and causing secondary and dangerous floods. 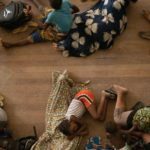 Thousands remain trapped by the floodwaters, and many of the Mozambican government’s relief centres have only just started receiving food supplies. United Nations International Children’s Emergency Fund Executive Director, Henrietta Fore, said at the end of a visit to Beira, one of the areas worst affected by Cyclone Adai that the final number of affected people will be much higher.